Recommended by Dr. Oz as a miracle for better sleep! 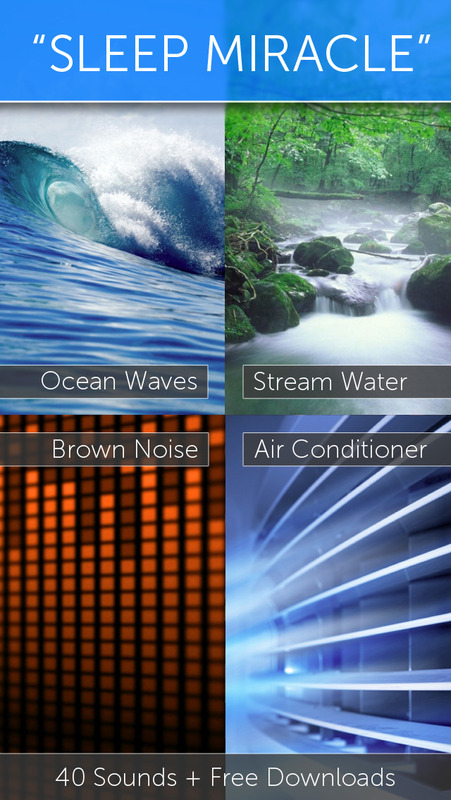 Find out why the world is sleeping better with White Noise. 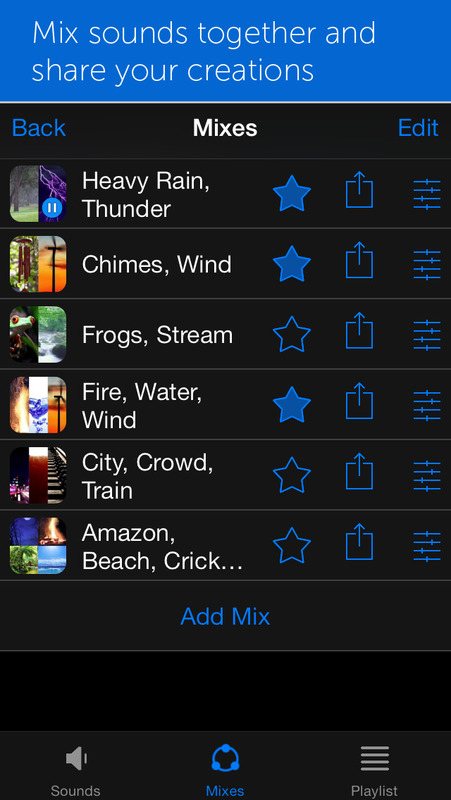 Features ambient sounds of the environment to help you relax during the day and sleep great at night. White Noise has been featured by popular TV shows (Dr. Oz, Today Show, FOX&Friends, Jimmy Fallon), major media outlets (NBC News Today, Health Magazine, The Washington Post, NY Times, CNET, Esquire, PC Magazine), and raved about by millions of satisfied customers. "For the next four months, the infant slept with his father’s phone in his crib and White Noise tuned to ‘air conditioner.’ The monotonous buzz kept the baby sleeping soundly and his parents happy." PC MAGAZINE: "Since the sound of crickets chirping has the same relaxing effect on children as it does on adults, White Noise is perfect for taking things down a notch." 5.7.5 adds bug fixes and minor improvements under the hood to enhance performance.